Category: Office Chairs. Tag: office chairs. 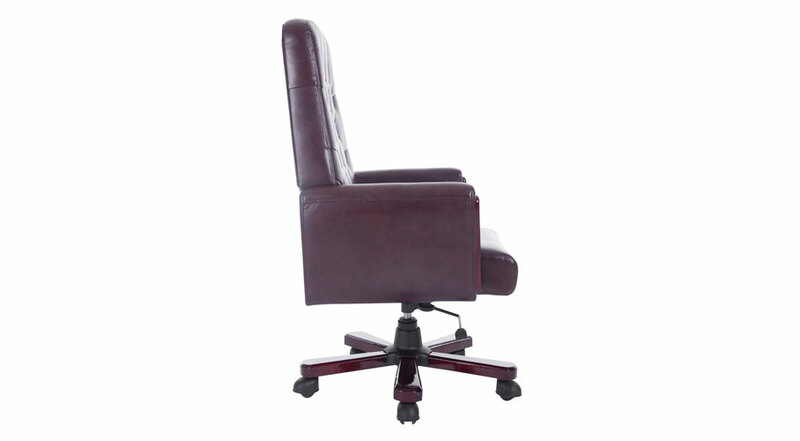 Achieve new heights in productivity and comfort with the HomCom Executive Office Chair. Designed to deliver comfort during long periods of sitting, the HomCom Executive Office Chair will take you to new levels in your professional performance. 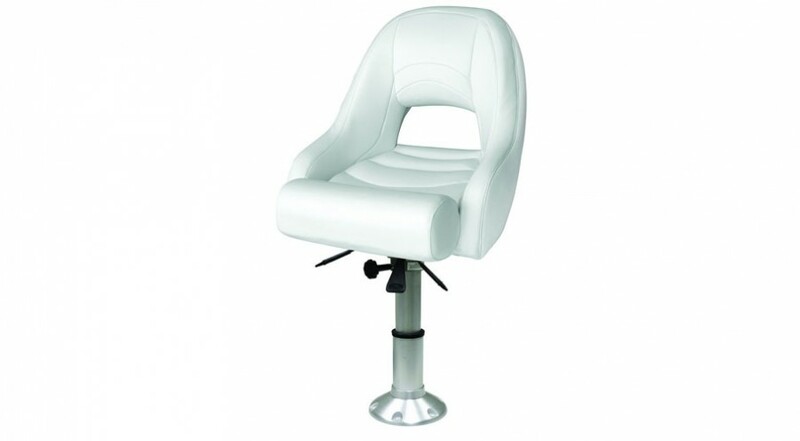 This office chair features 360 degrees of swivel movement and height adjustment, so you can make sure that when you need to work, comfort won’t stop you. The chair’s durable steel frame supports up to 265lbs and with its smooth rolling wheels, allow you to move around your office easily. 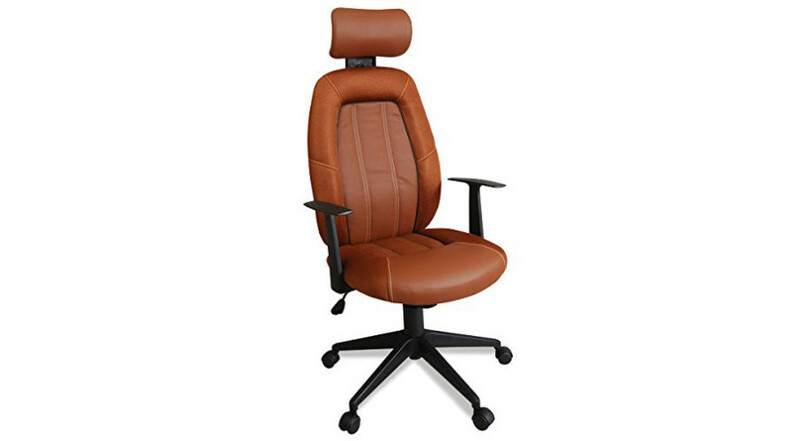 The ergonomic design of the HomCom Executive Office Chair will bring out your very best performance even during the longest periods of rest. 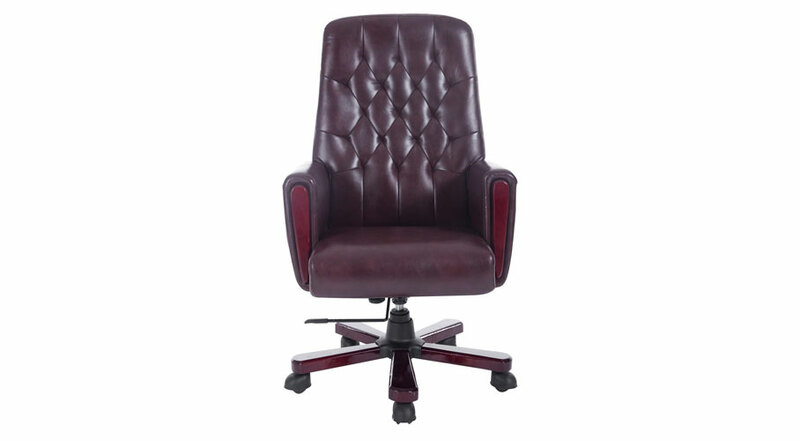 The red color also presents a unique style that will stand out from other executive office chairs. 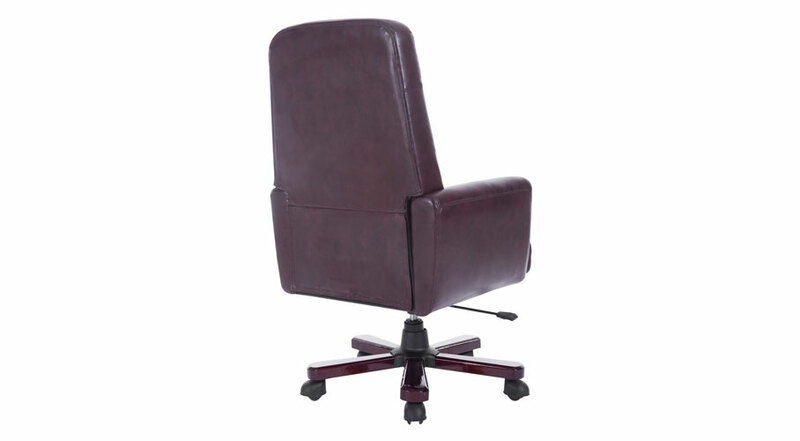 Stay on top of your game and order the HomCome Executive Office Chair today. 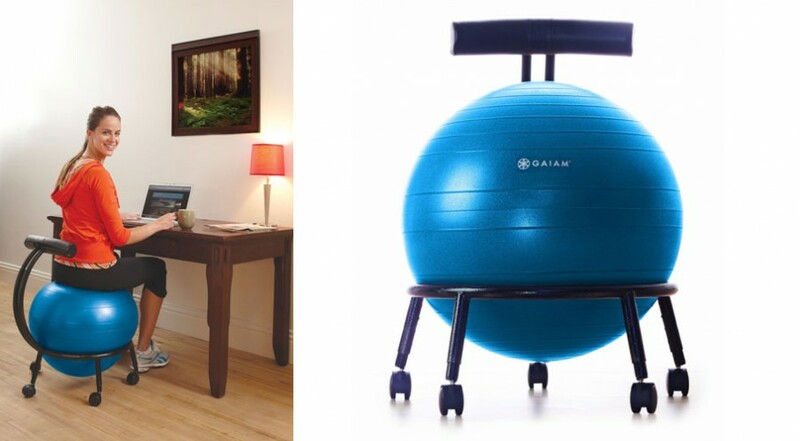 Improve your strength, stretch, relax and do your work on the Gaiam Custom Balance Ball Chair. 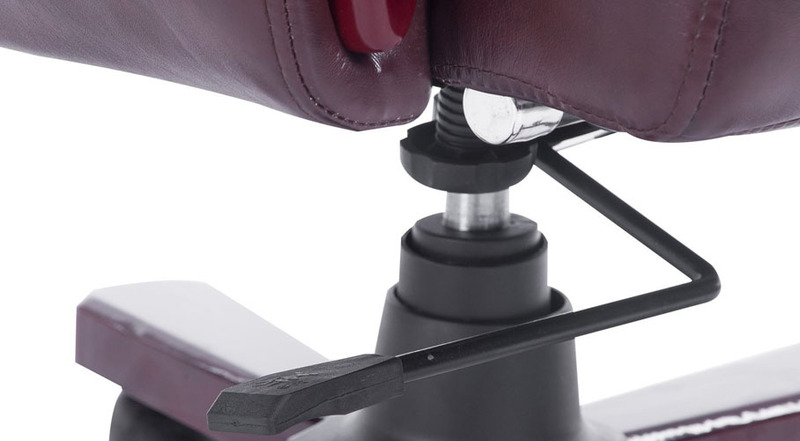 Get the multi-functional chair ready for exercise or comfortable seating. There are perks to being an Executive. 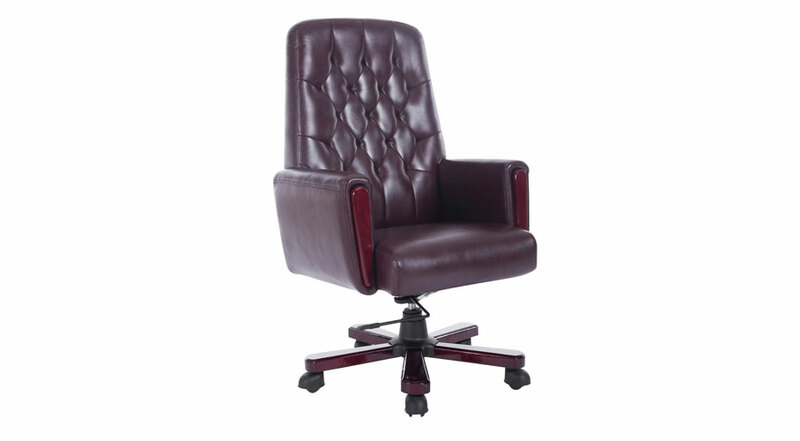 Work in luxury and comfort with the Carlyle Executive Office Chair. Now you just need a desk to go with it! Prop yourself up, lower yourself down, rotate with ease and enjoy the beautiful modern design of the Wise Flip-Up Pedestal. 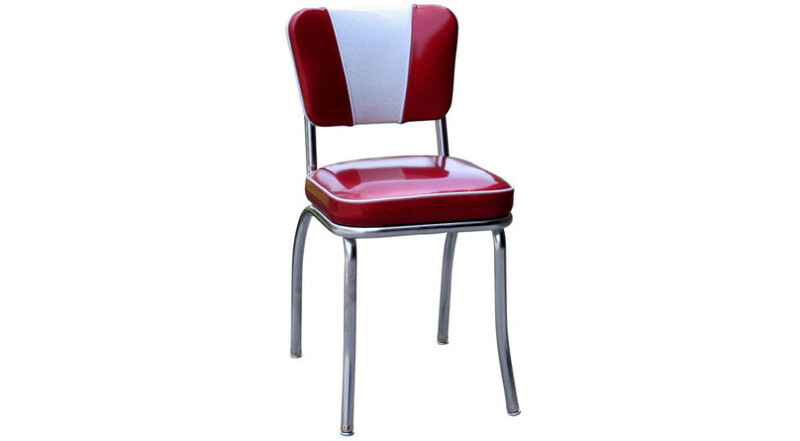 Get a ‘Blast from the Past’ with this 1950’s Retro Chrome Diner Chair. Whether it’s for your dining room, restaurant or office, this chair adds beauty, intrigue and quality to any environment.